Swanson Motor Company is a privately owned Ford authorised service repairer and one of the largest in the South West. 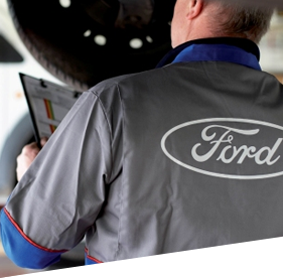 We are franchised to service, repair and carry out warranty work on all Ford vehicles, we also service & MOT any make of car. 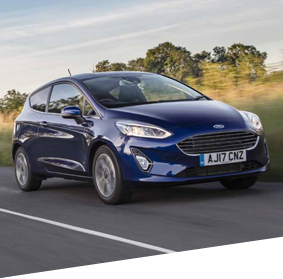 In addition we specialise in high-quality, low mileage used cars and all our staff are fully Ford-trained and highly motivated to give you the Best Service possible when buying or maintaining your vehicle. 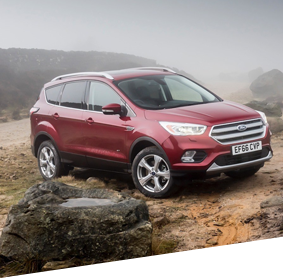 "OUR PRIDE IS MEETING CUSTOMER EXPECTATIONS"
Customer satisfaction is our highest priority, in Ford Motor Company customer satisfaction surveys our customer’s rate us as one of the best servicers in Southern England for combined sales and service satisfaction. Whether you live in Dawlish, Exeter, Kingsteignton, Newton Abbot, Paignton, Teignmouth, Torquay, or any of the other local towns, Swanson is the natural choice for your Ford Used cars and all vehicle servicing requirements.